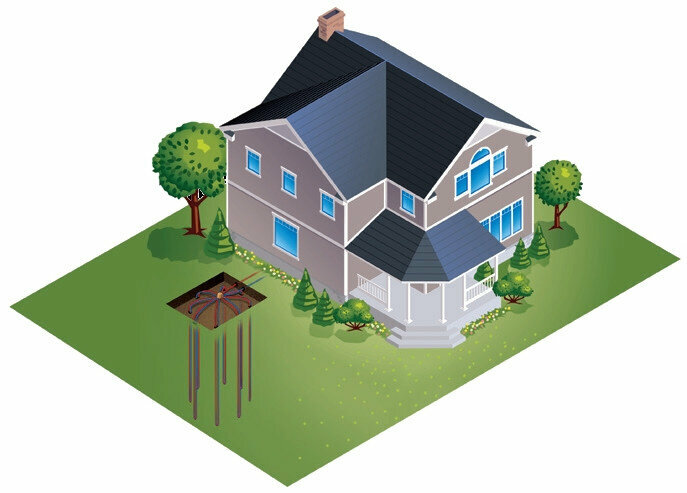 Earthlinked Classic Series Ground-Sourced Heat Pumps. 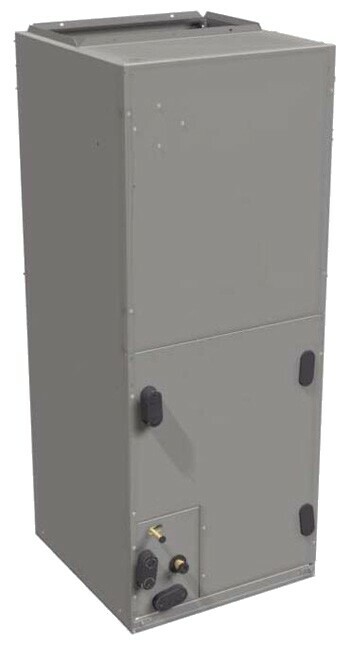 Designed to provide 100% heating, cooling and dehumidification. 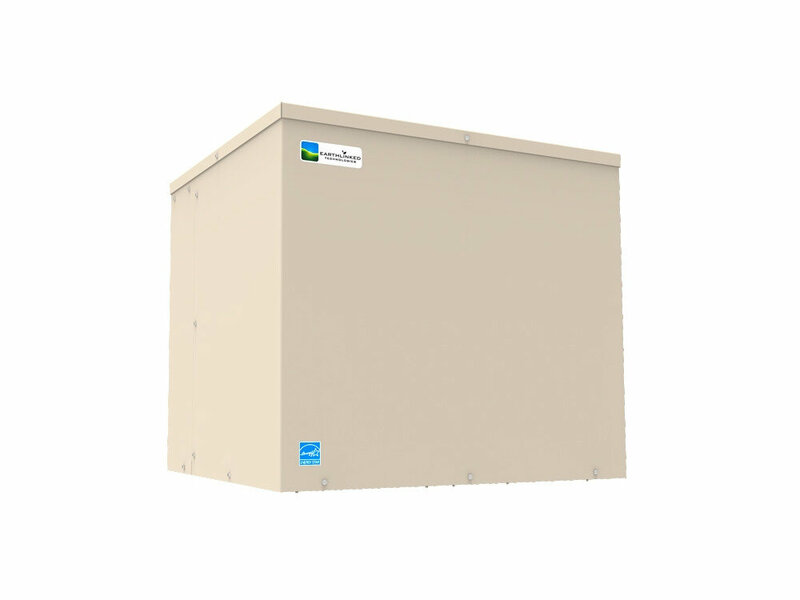 The Classic Series Heat Pump is the most powerful geothermal heating and cooling system on the market. 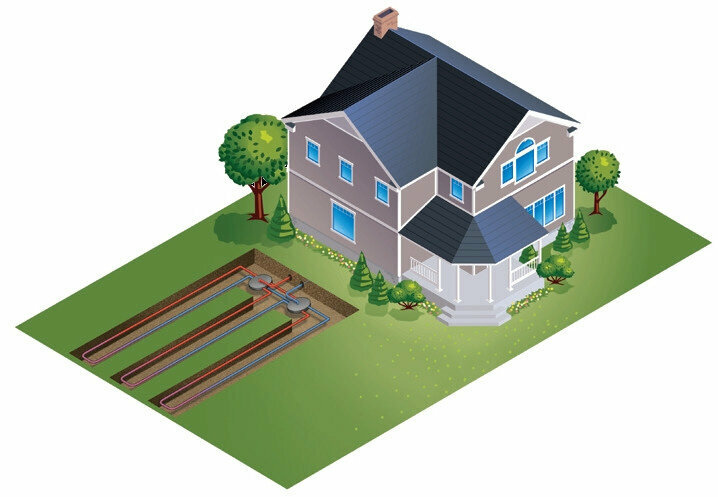 The Classic Series heat pumps build on a legacy of high performance geothermal technology that EarthLinked Technologies invented over three decades ago. Our timeproven standard of excellence is designed to provide the highest level of heating and cooling power of any geothermal system currently on the market. This ensures the year-round comfort you expect and the economic and environmental benefits that only EarthLinked Technologies can deliver. The earth loops play a key role in the unsurpassed efficiency of our EarthLinked Geothermal Renewable Energy Systems. All earth loops are pre-designed, engineered and manufactured in our Lakeland, Florida facility to assure optimal performance. Because installation time is short and yard requirements are small, installation costs are kept to a minimum. A variety of design configurations are available to fit any property. Maximizes earth loop efficiency in hot climates. Utilizes smart geothermal and traditional cooling technologies automatically. 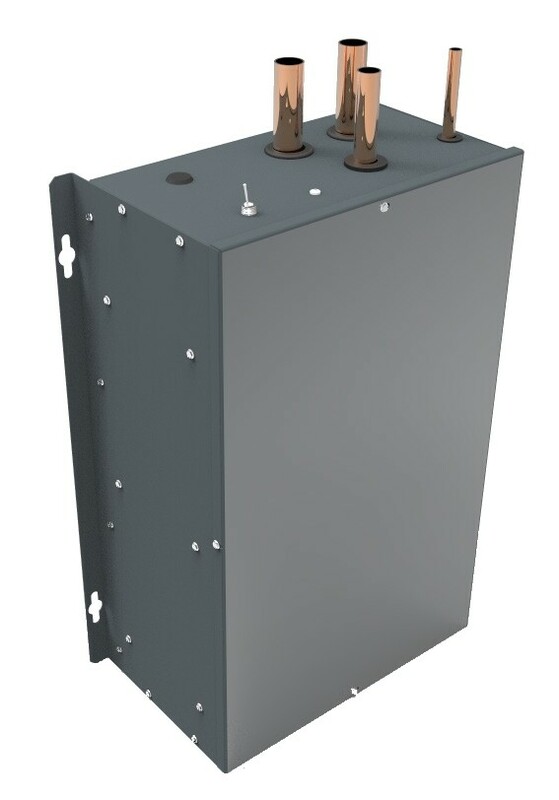 Intelligent electrochemical protection device for all EarthLinked earth loop designs Included as a standard feature on all Classic and Prime series heat pumps.